Not so long after Grab acquired its rival Uber’s Southeast Asia ride-hailing operations, a new ride sharing app is set to launch on April 16 in countries where Uber cut its service off, including the Philippines. 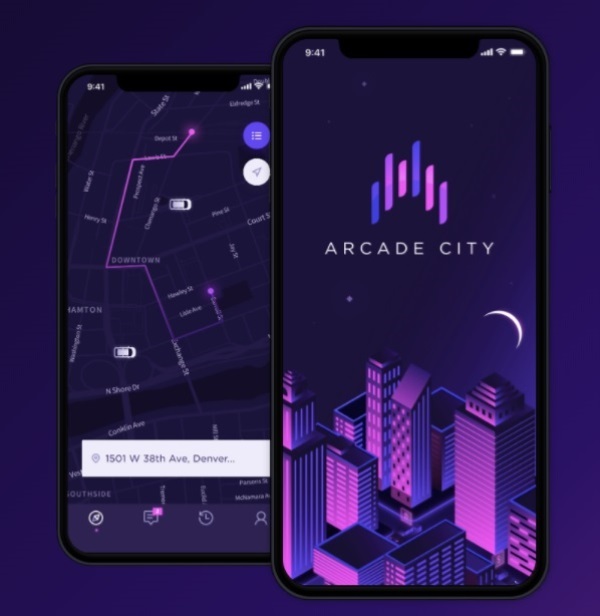 Trying to fill up the space that Uber left behind, Arcade City has announced that it will start its operation in Cambodia, Malaysia, Myanmar, Philippines, Singapore, Thailand, and Vietnam on April 16. However, LTFRB Board Member Aileen Lizada has disclosed that Arcade City is not allowed to start its operation in the country, as it has no papers or even pending applications before the LTFRB. Hence, it is putting the safety of the passengers at risk. Lizada has clarified that drivers under Arcade City, who will be caught having their ride-hailing service in the country, will be tapped with a Php120,000 fine, while its vehicle will be impounded for 3 months. LTFRB is also decided to take legal actions against the ride-hailing app if the company pushes through with its launch. What can you say about the decision of LTFRB regarding Arcade City? Share your thoughts with us!